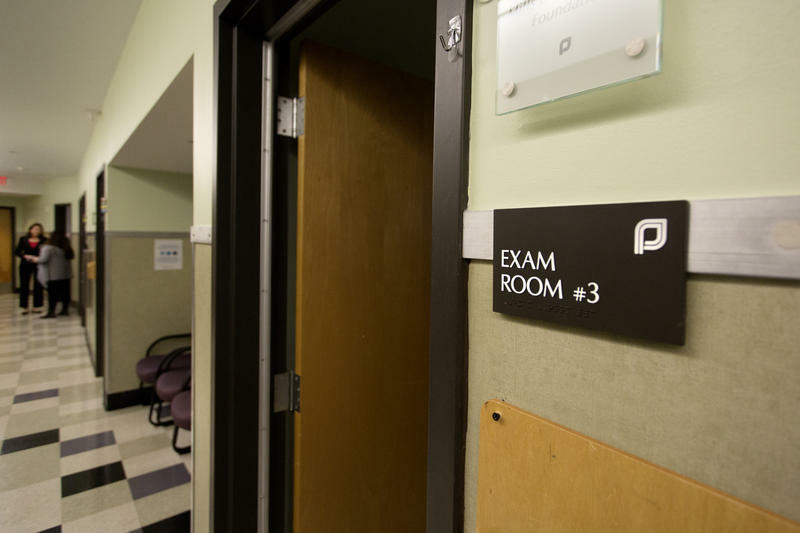 An exam room at ChoiceWorks, formerly Whole Women's Health Clinic. Nancy Northrup, president and CEO of the Center for Reproductive Rights, said in a news release that Texas legislators "have once again compromised the health and safety of the women they were elected to represent" to appease abortion opponents. Provisions similar to SB 8 have been halted in Louisiana, Kansas, Oklahoma and Alabama, according to the center's news release. The lawsuit is the third time in less than a year Texas has had to defend its abortion policies in federal court. 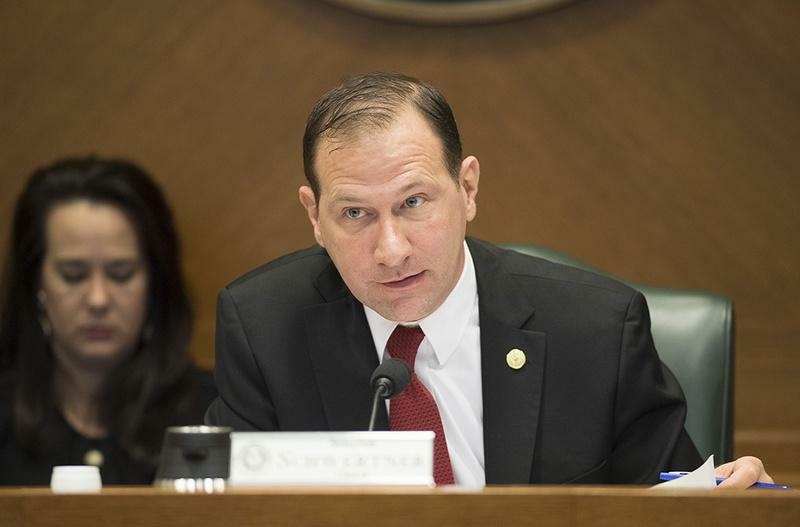 In January, a federal judge halted Texas’s proposed rule requiring health providers to bury or cremate fetuses, citing its vagueness and potential to harm patients. In February, that same federal judge ruled the state could not boot Planned Parenthood affiliates from Medicaid, the joint federal-state health insurance program for the poor and disabled. 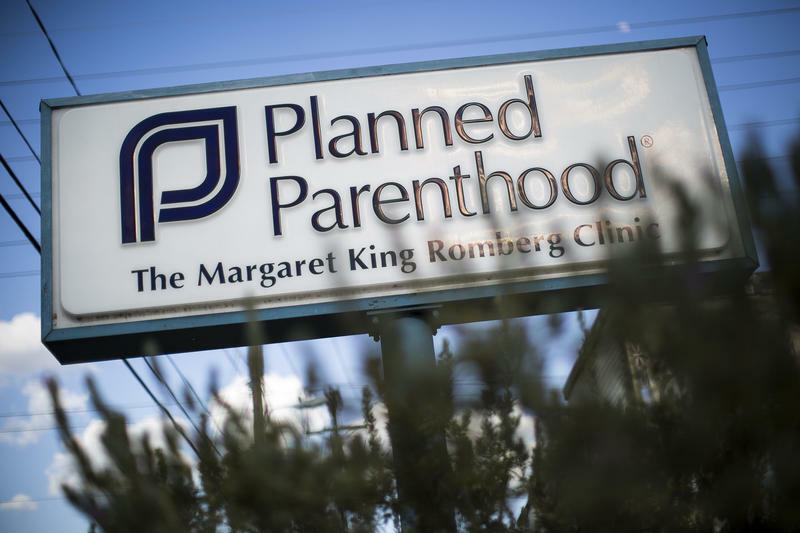 The state vied to remove Planned Parenthood from Medicaid after a series of heavily edited videos released in 2015 appeared to show Planned Parenthood Gulf Coast employees admitting to selling aborted fetal tissue for medical research. Texas Attorney General Ken Paxton is appealing both rulings. SB 8 is also a sore point for reproductive rights advocates for its other provisions. That includes banning hospitals and clinics from donating aborted fetal tissue to medical researchers, outlawing "partial-birth abortions," which are already illegal under federal law, and forcing health care facilities to bury or cremate any fetal remains, regardless if they’re from abortion, miscarriage or stillbirth. 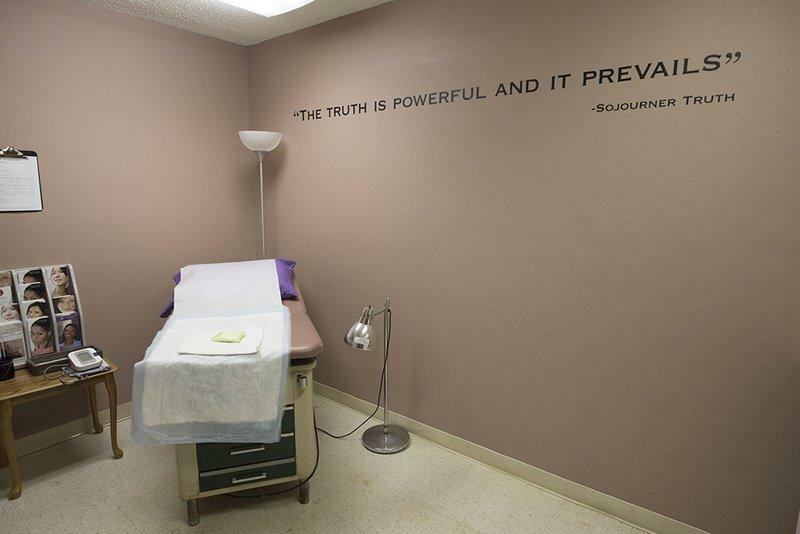 Abortion opponents are still smarting from the U.S. Supreme Court's ruling last summer over the Whole Woman's Health v. Hellerstedt case. 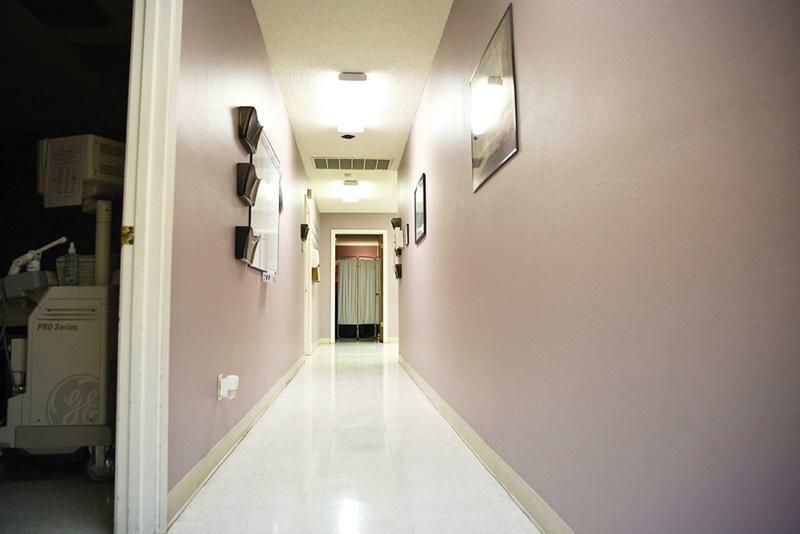 In June 2016, the high court voted 5-3 that Texas could not require abortion facilities to have minimum room sizes, pipelines for anesthesia or doctors to have admitting privileges at a hospital within 30 miles of the facility. Just a year after the ruling, abortion restriction challenges in courts in Alabama, Kansas, Louisiana, Mississippi, Oklahoma, Tennessee, Texas, Virginia and Wisconsin have been blocked or repealed, with judges citing the Whole Woman's Health v. Hellerstedt ruling. But the Supreme Court ruling has had little influence on Texas legislators' efforts to pass anti-abortion bills. Gov. Greg Abbott has put abortion bills on the docket for the 30-day special session that started July 18. That includes bills to stop local governments from giving funding to abortion providers and their affiliates; prohibiting health insurance companies from paying from abortions unless they are medically necessary; and requiring health care facilities to release more detailed data on abortion complications.